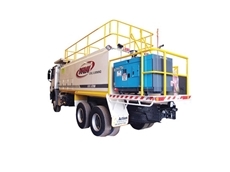 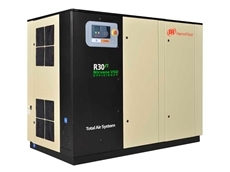 CAPS’ range of highly efficient reciprocating air compressors are the smart solution for the most demanding industrial applications. 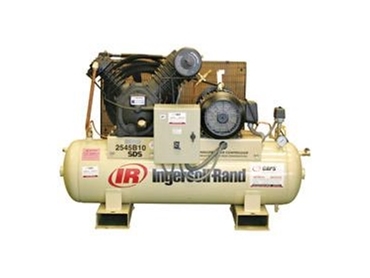 When reliability and durability are paramount to your business, you can be rest assured that CAPS’ reciprocating compressors are built tough and engineered to last. 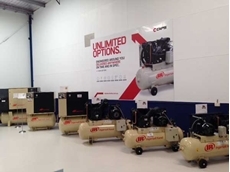 Choose from our range of lubricated oil-free reciprocating and small piston air compressors, available with unlimited options from our Australia-wide branch network. 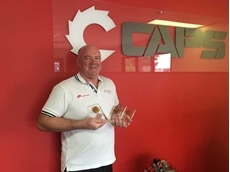 With a track record of assisting thousands of light compressed air users through to large organisations requiring custom-built installations for offshore applications, CAPS has the expertise and flexibility to deliver the right solution at the right price, on time and in spec. 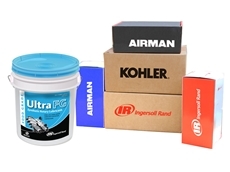 Quick delivery of spare parts, conveniently available from 13 service centres around Australia. 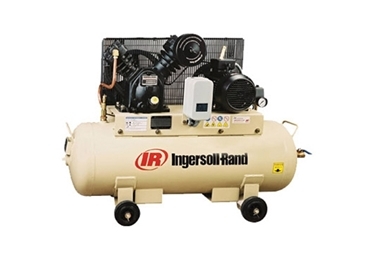 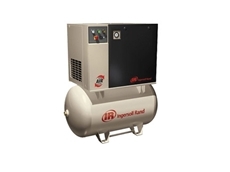 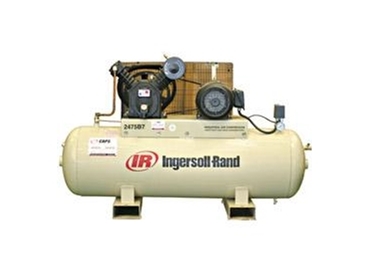 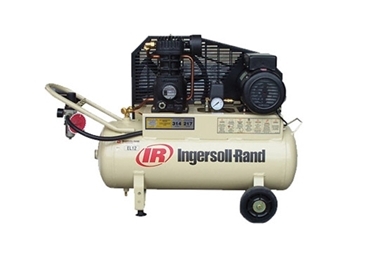 23/06/15 - Caps Australia announces the release of the extended Ingersoll Rand R-Series compressor range. 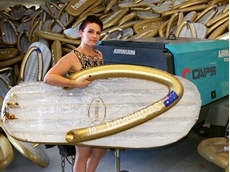 06/06/15 - Caps Australia has, once again, extended its support to the Havaianas’ Australia Day Thong Challenge 2015. 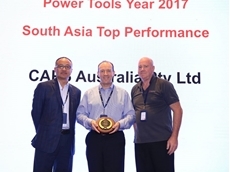 08/04/15 - Caps Australia received three prestigious awards at the annual Ingersoll Rand Conference in Shanghai. 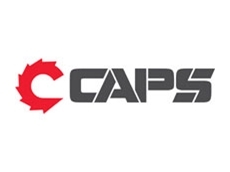 05/03/15 - Caps Australia announces the opening of a new branch in Malaga, WA.